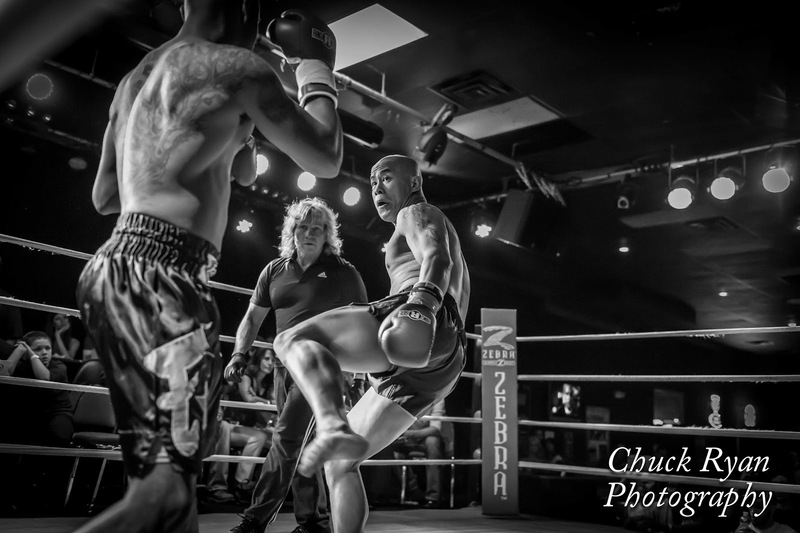 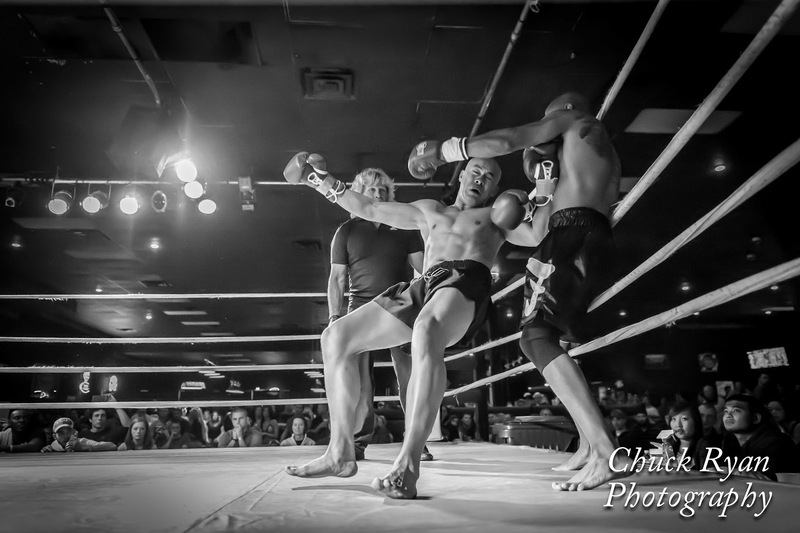 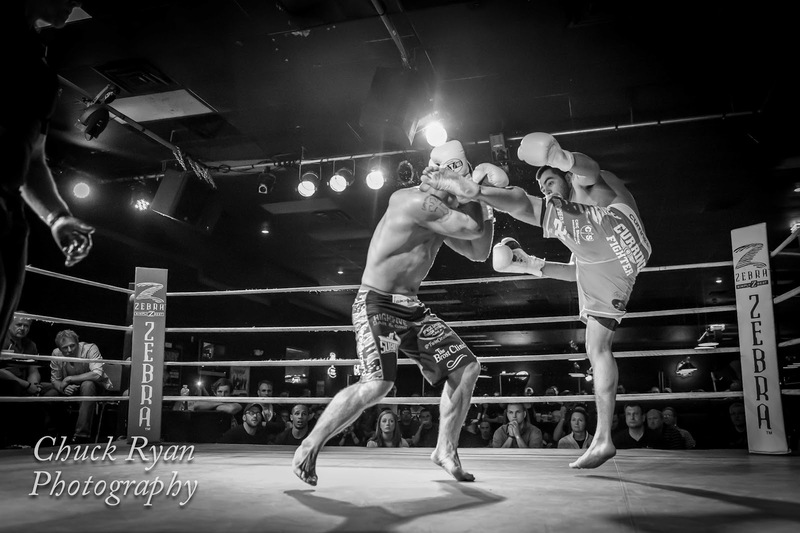 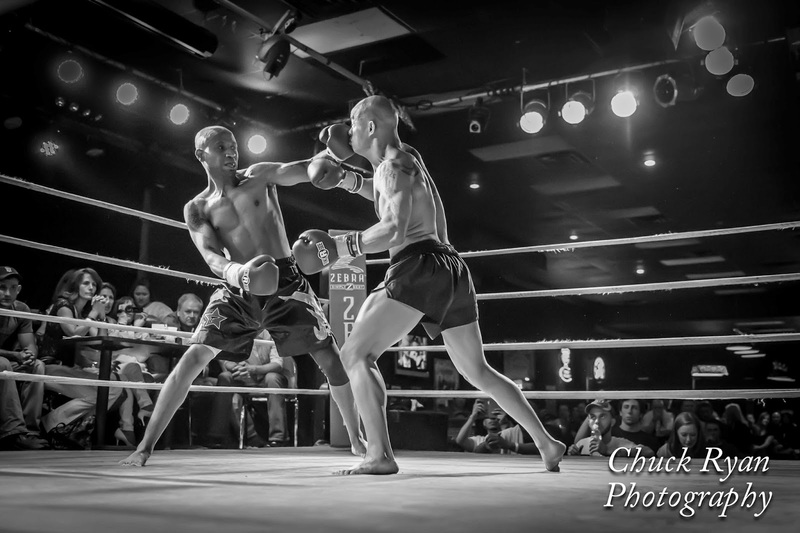 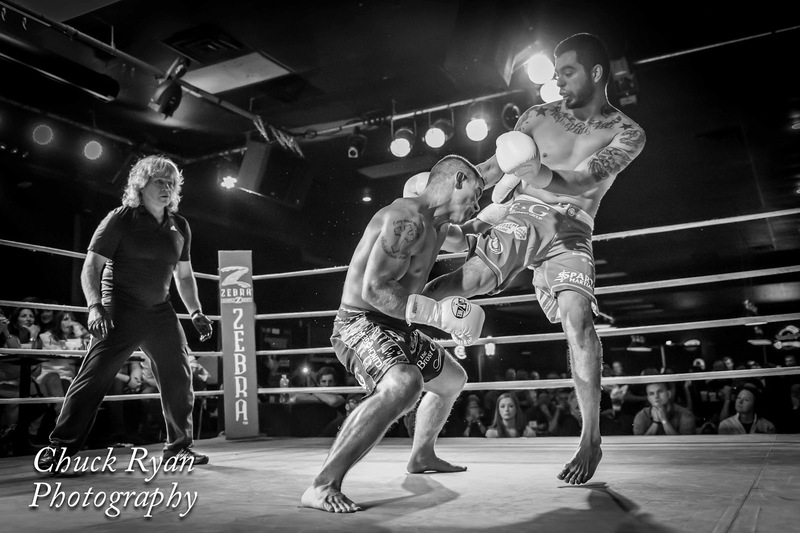 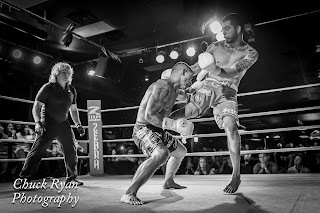 On Saturday, 05-25-13, I photographed the Knockout Kings Kickboxing Event at the High Five Bar & Grill in Burnsville, MN. Sterling Entertainment Group (SEG) contacted me to see if I available to photograph the event. 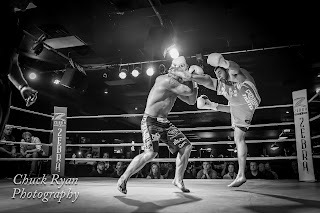 I've done a couple other events for them...boxing and MMA. I only have the Main Event : Ben Locken vs Dan Kiser and the Co-Main Event: Kou Lee vs Deejay Jones posted to my Chuck Ryan Photography website at this time. 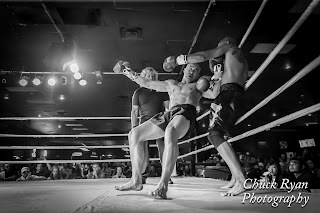 I'm still going through the images of the other fights. 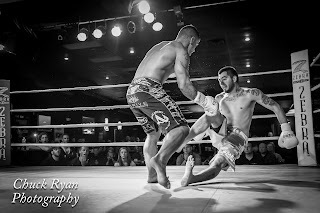 I will post those galleries when I get them done.